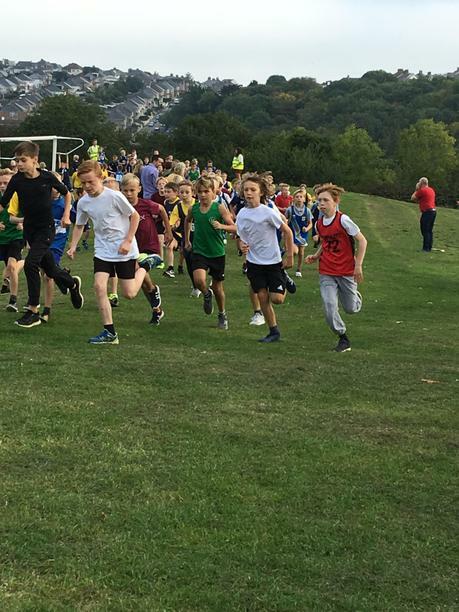 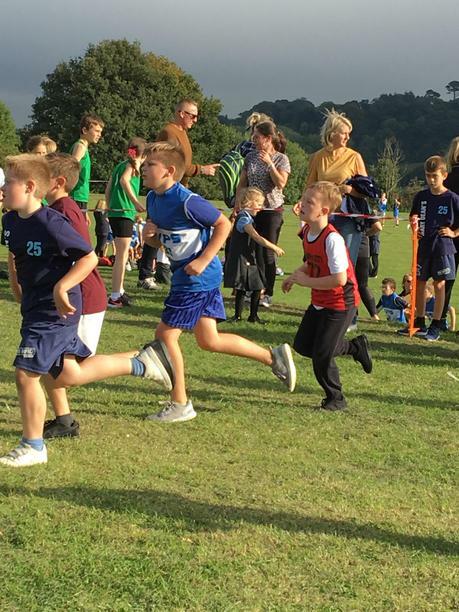 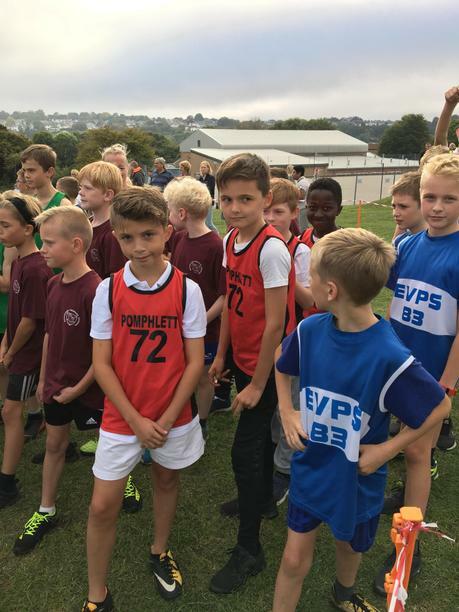 Tonight our super cross country team took part in the first race of the season at Eggbuckland Community College over a mile long course. 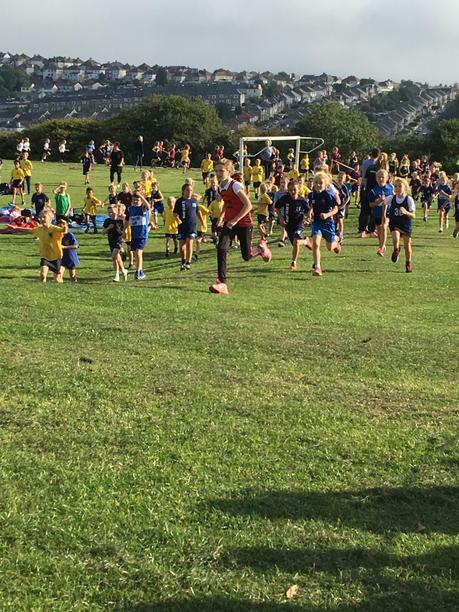 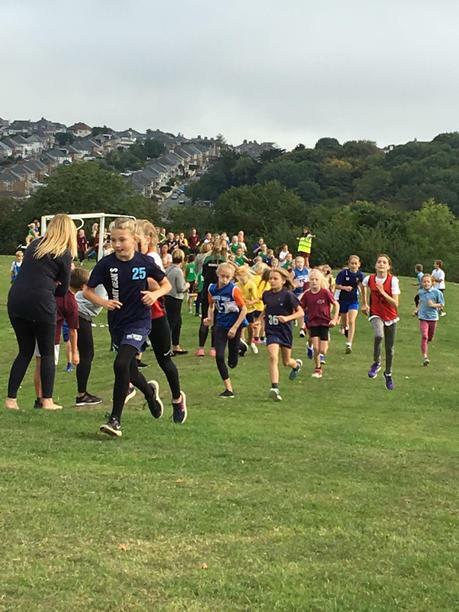 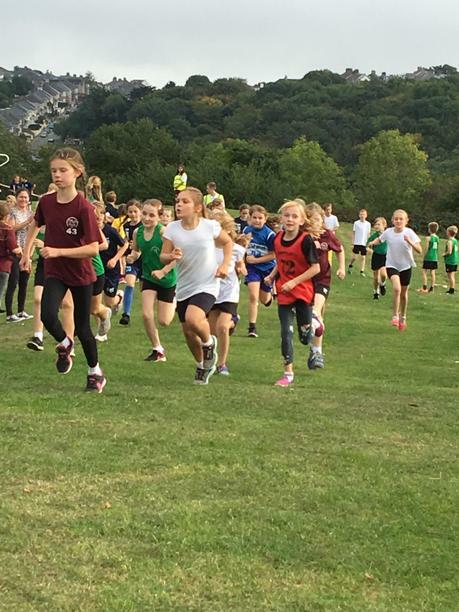 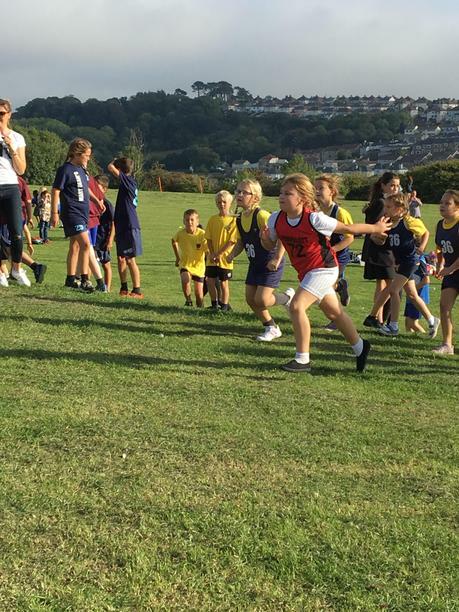 This was part of the Plymouth School Sports Partnership League with schools from across the city taking part. 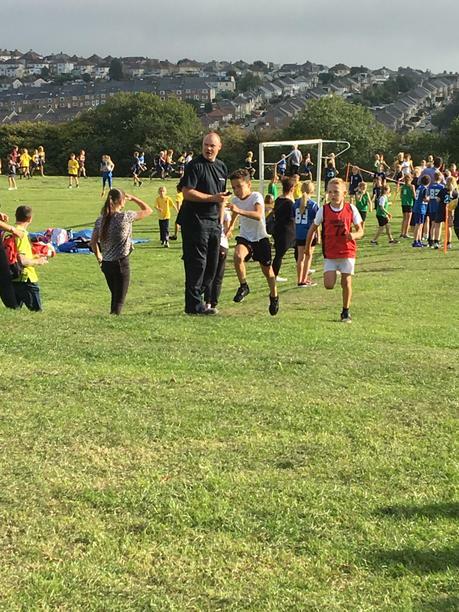 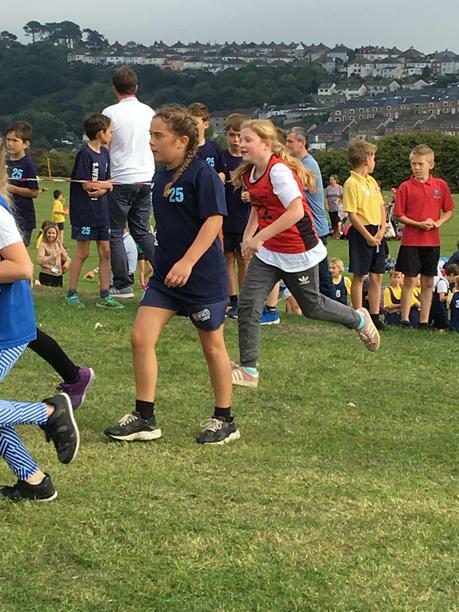 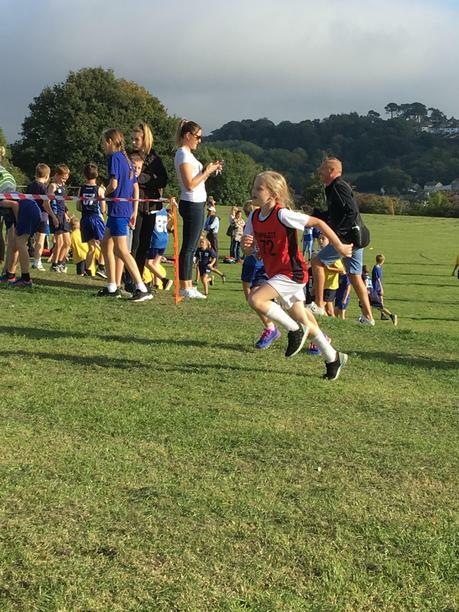 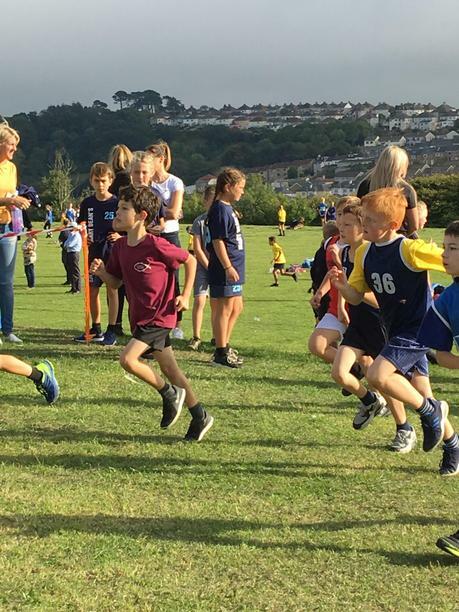 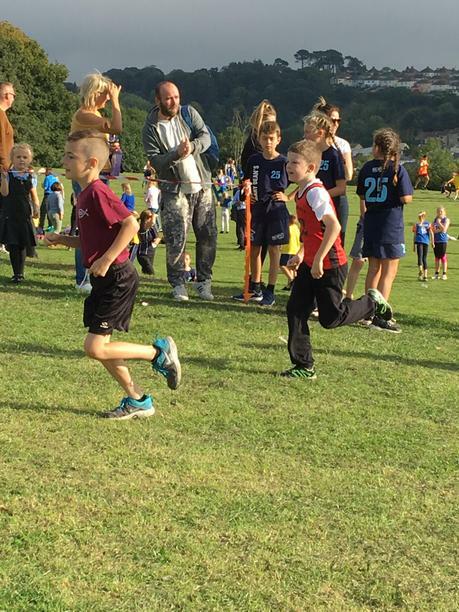 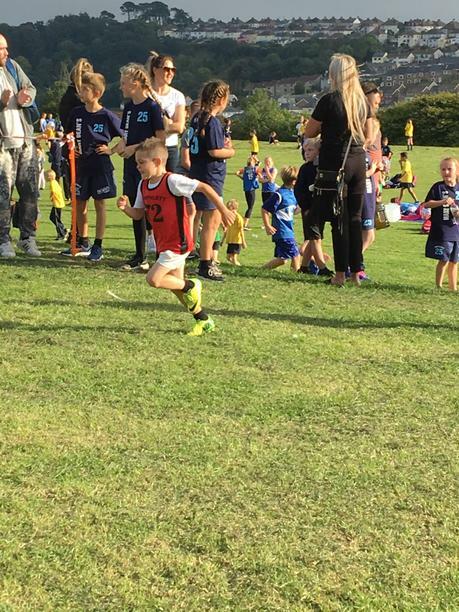 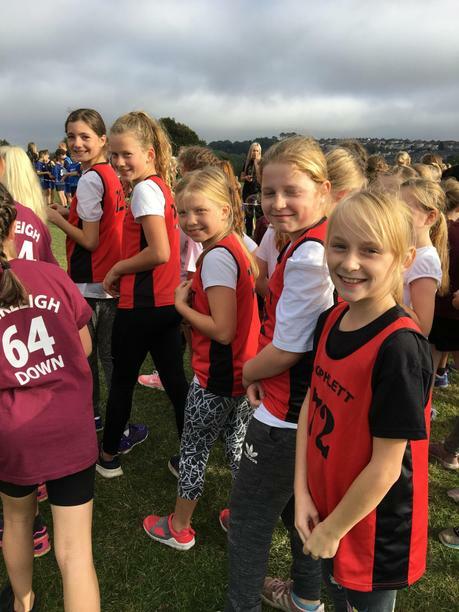 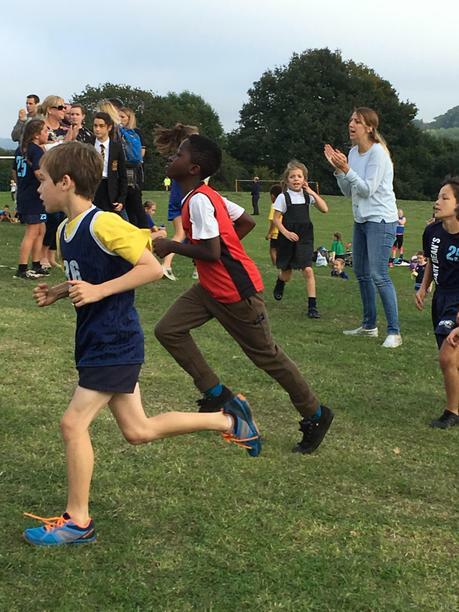 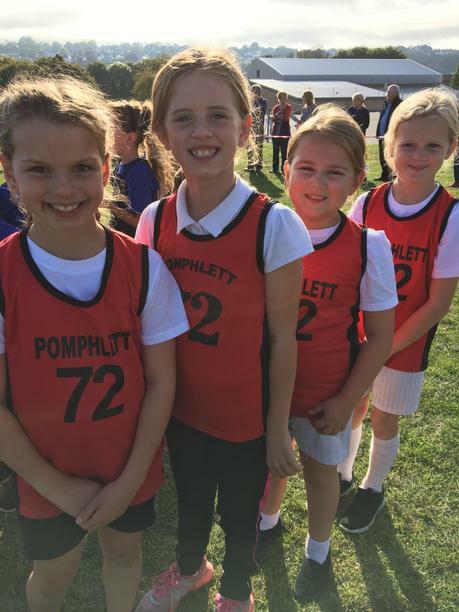 Our children were keen to get going and showed outstanding perseverance and determination over the long and hilly course. 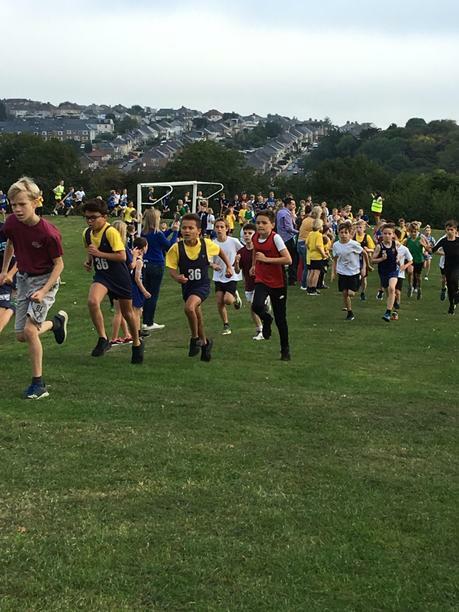 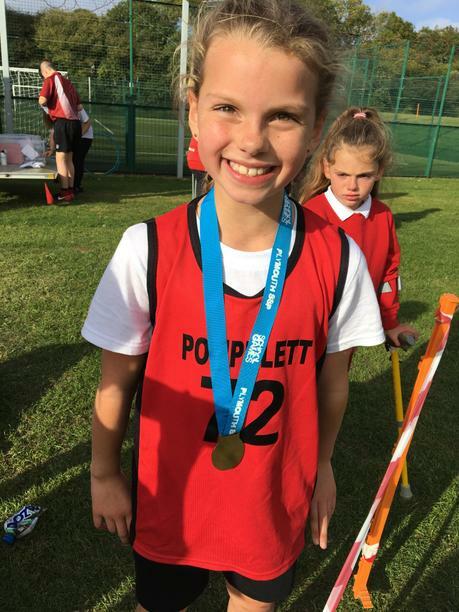 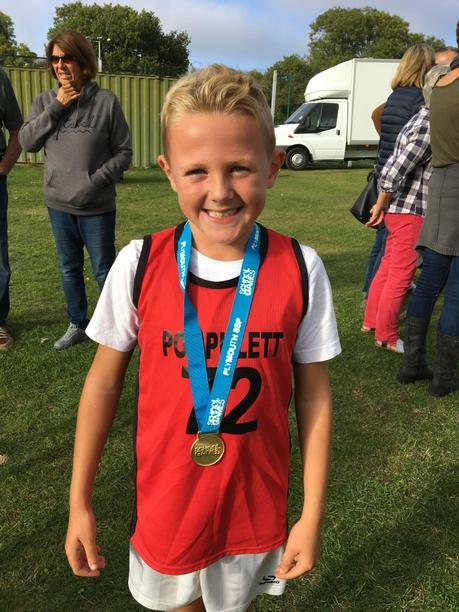 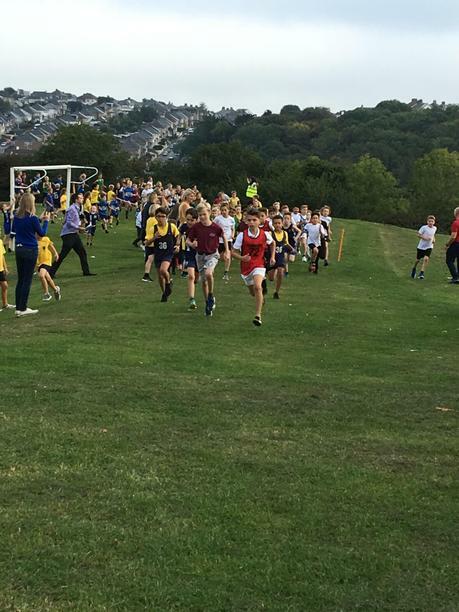 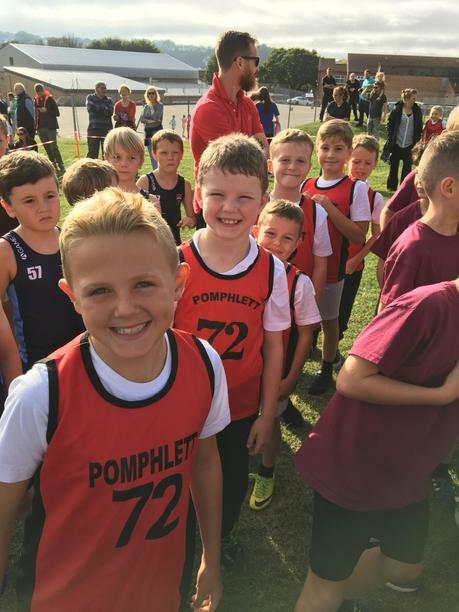 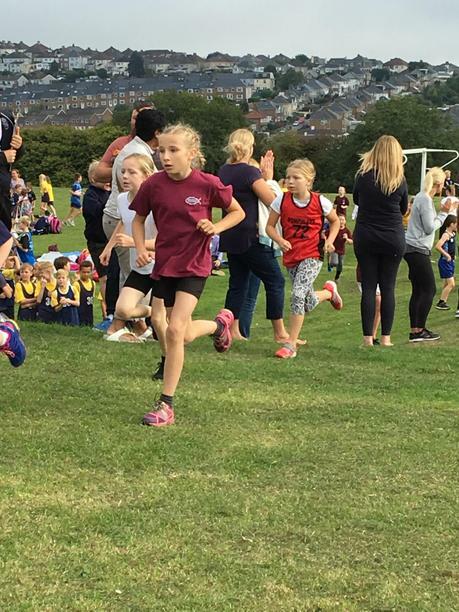 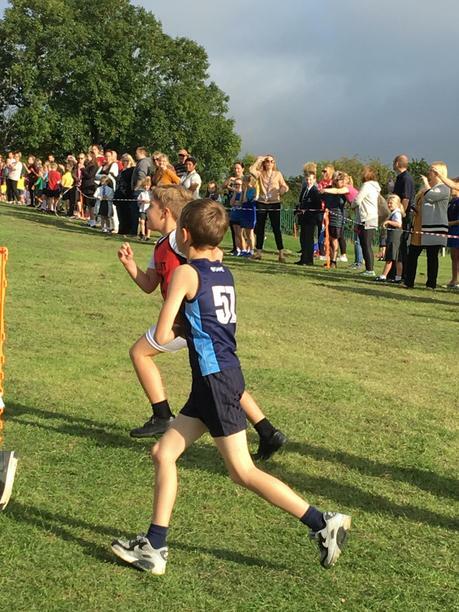 We are incredibly proud of the whole team, but special mention must go to Mia-Grace (3rd Y3/4 girls), Alfie (3rd Y5/6 Boys) and Charlie (1st Y3/4 boys) who scooped their first medals of the year, and also Evelyn (Y6) who was pipped at the post into 4th place! 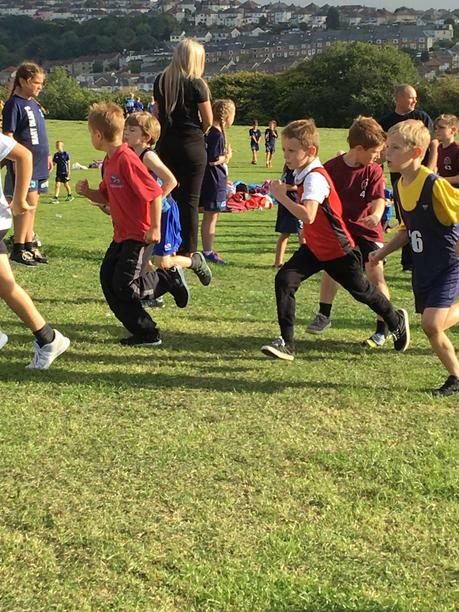 What a cracking sunny start to our 2018/19 cross country season!